The job cuts, amounting to about a third of local staff, are part of a broader restructuring at the studio's South Korean parent company. 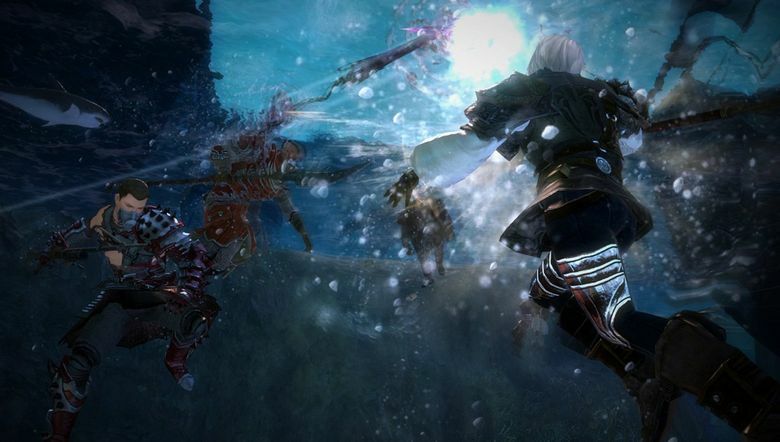 ArenaNet, a long-tenured Bellevue video-game studio responsible for the hit online role-playing game series “Guild Wars,” is laying off 143 people. The company said the cuts were part of an “ongoing restructuring” of South Korean parent company NCSoft’s game-development and publishing business. A spokesman would not confirm the number of employees in the Bellevue studio, which opened in 2000 as the region’s video-game industry gained momentum. Industry reports peg the number of workers there at about 400. A layoff notice filed with the state on Wednesday provided the number of layoffs and said separations would begin Friday. ArenaNet said it is providing “several months of pay and benefits coverage as severance” for laid off employees and plans a recruiting event next week with some 30 local companies.